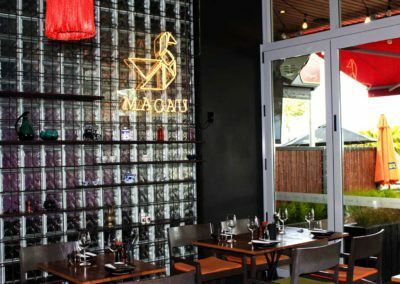 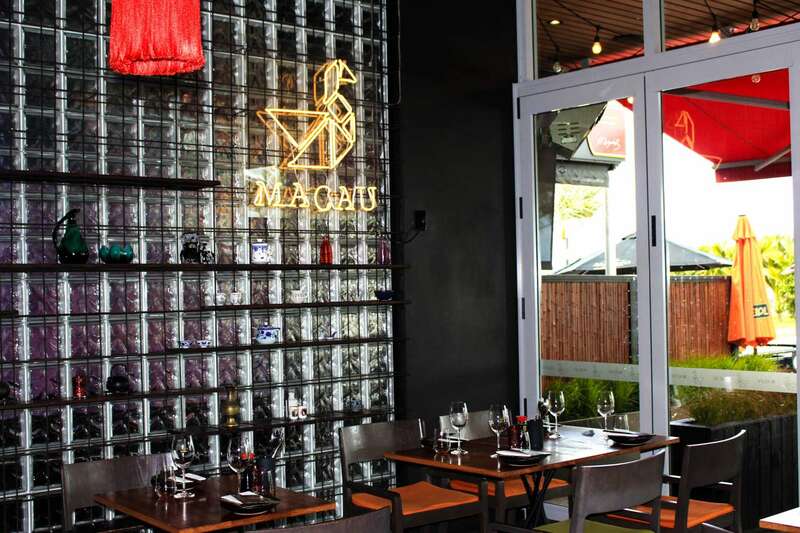 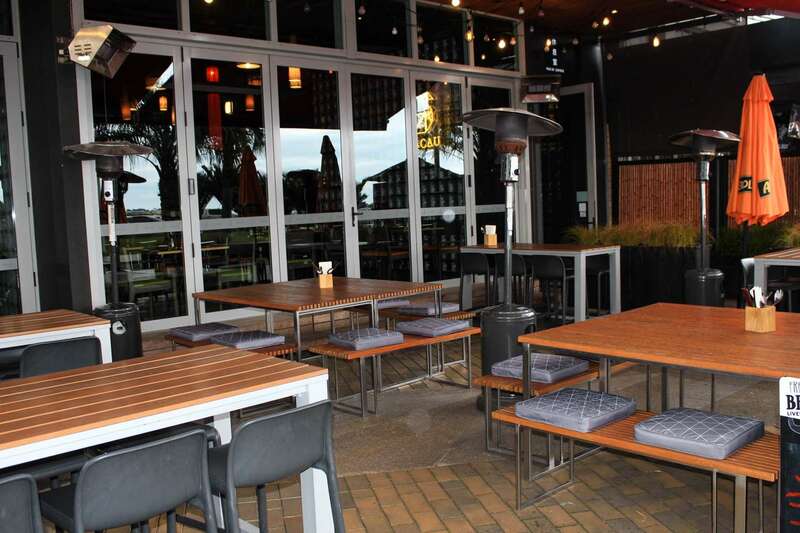 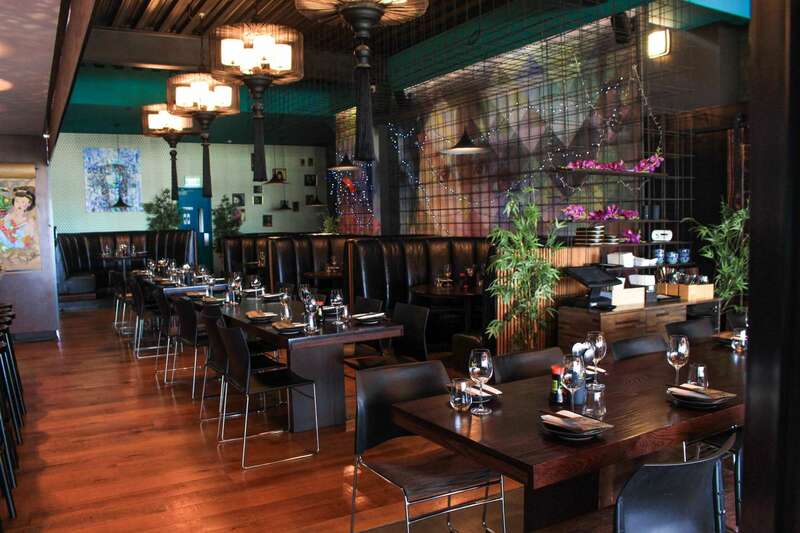 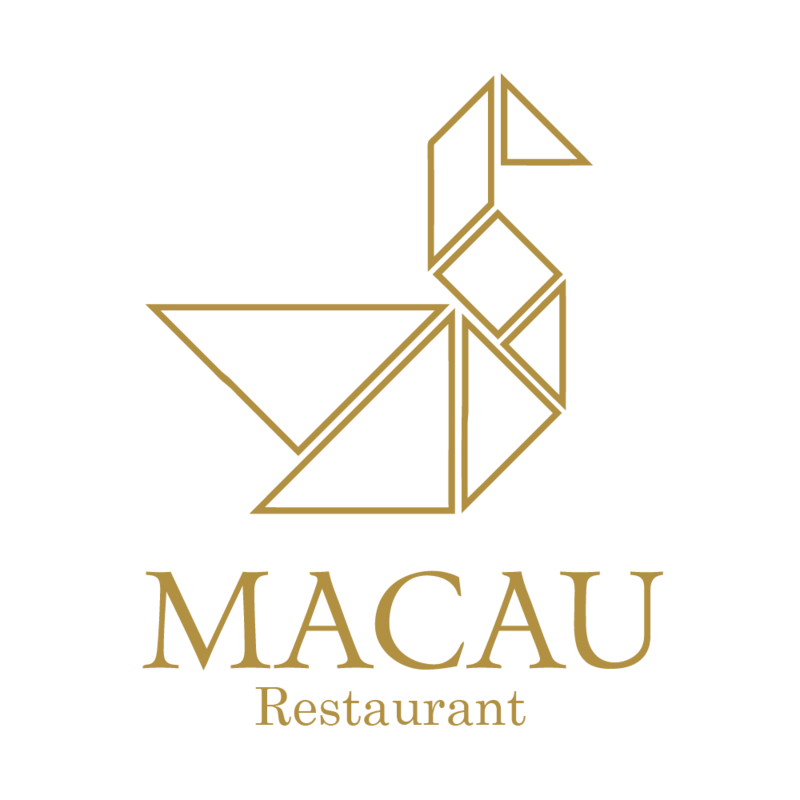 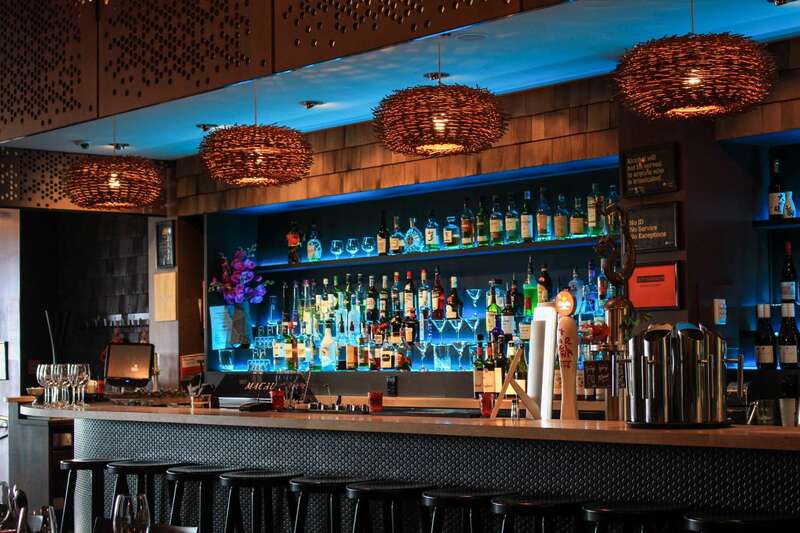 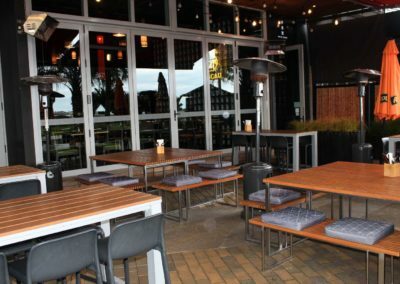 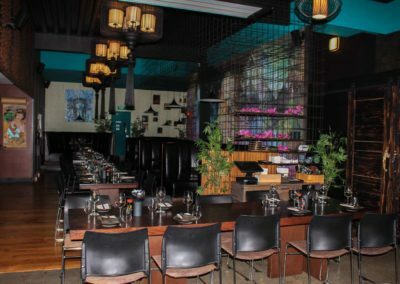 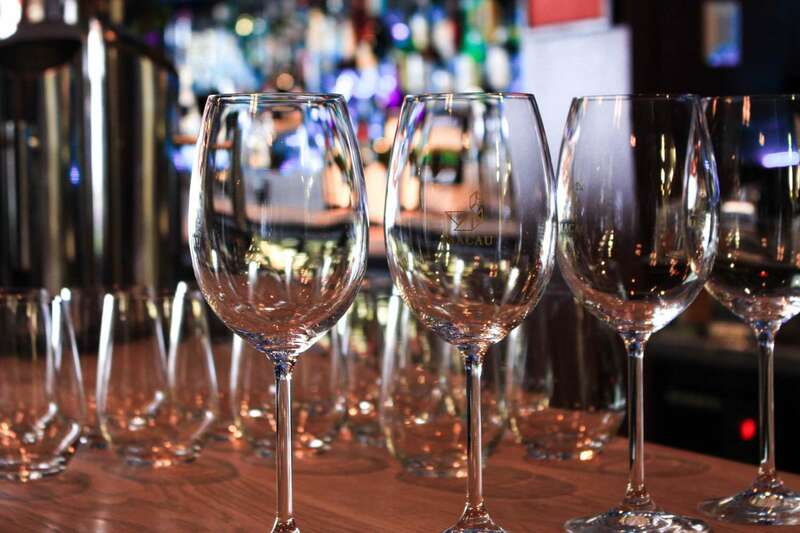 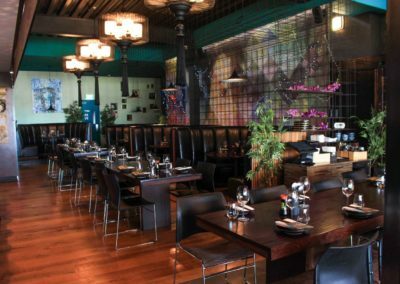 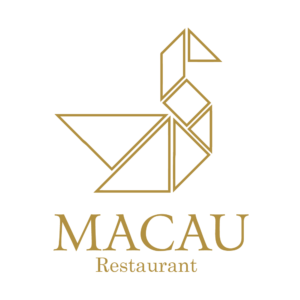 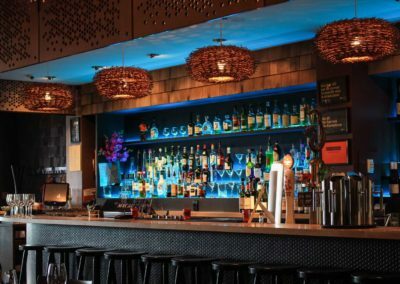 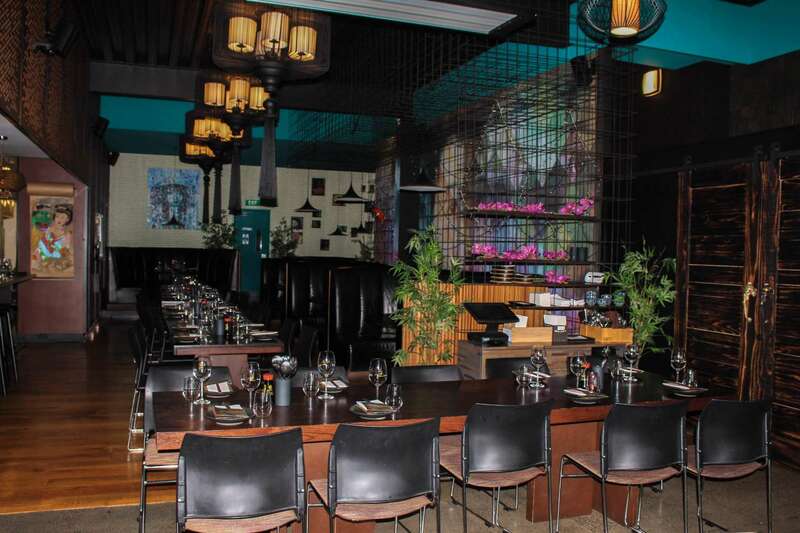 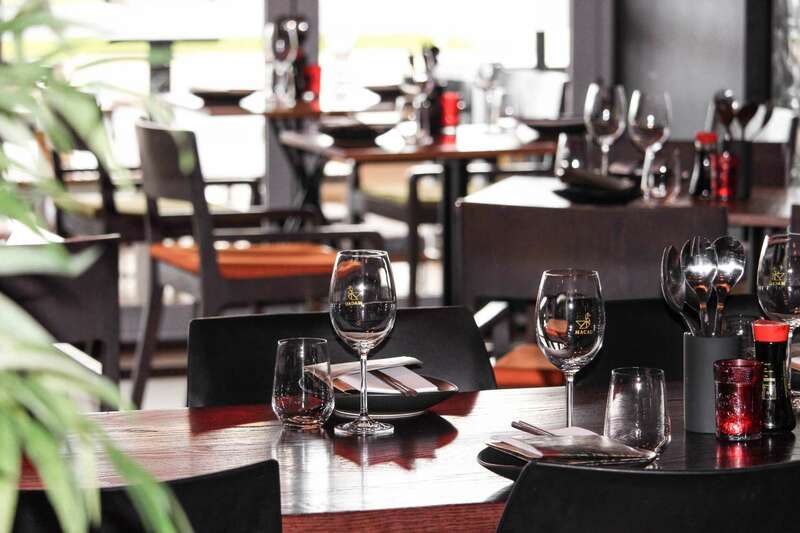 Macau Restaurant is an award winning restaurant located on Tauranga’s waterfront. 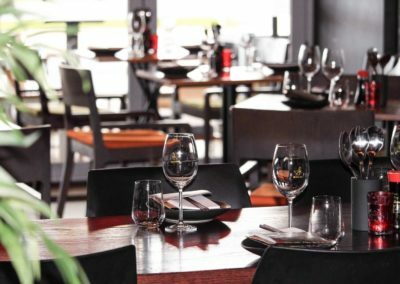 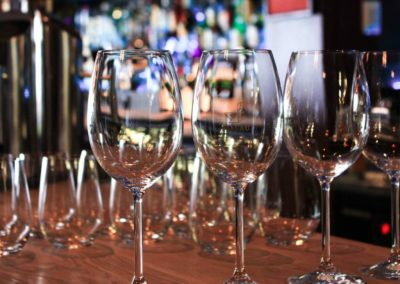 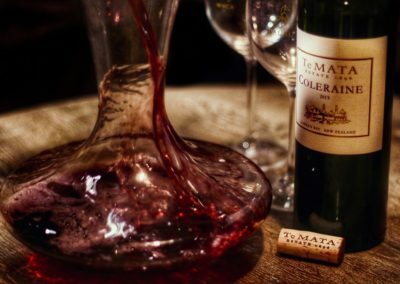 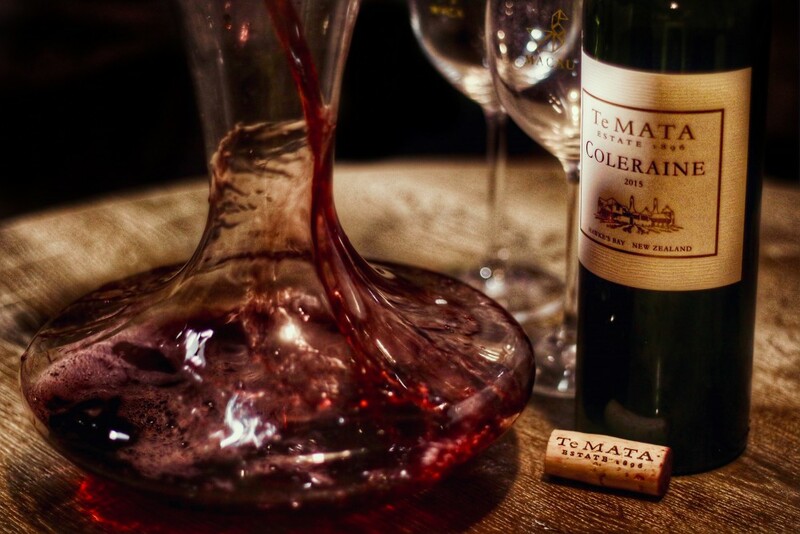 Offering you award winning food, friendly service and a great dining experience. 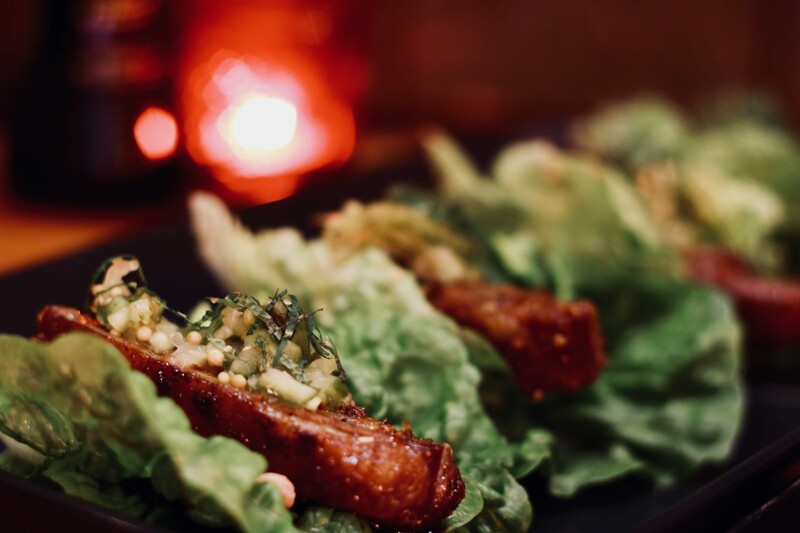 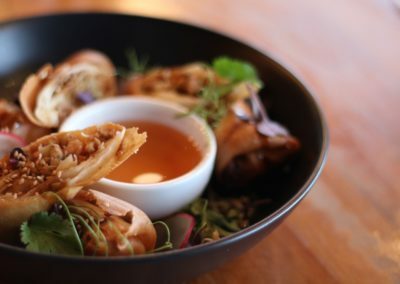 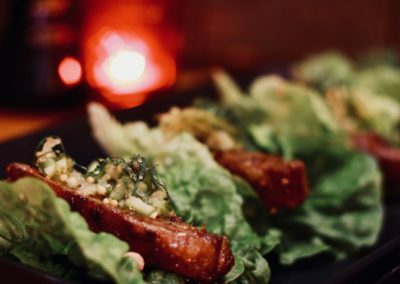 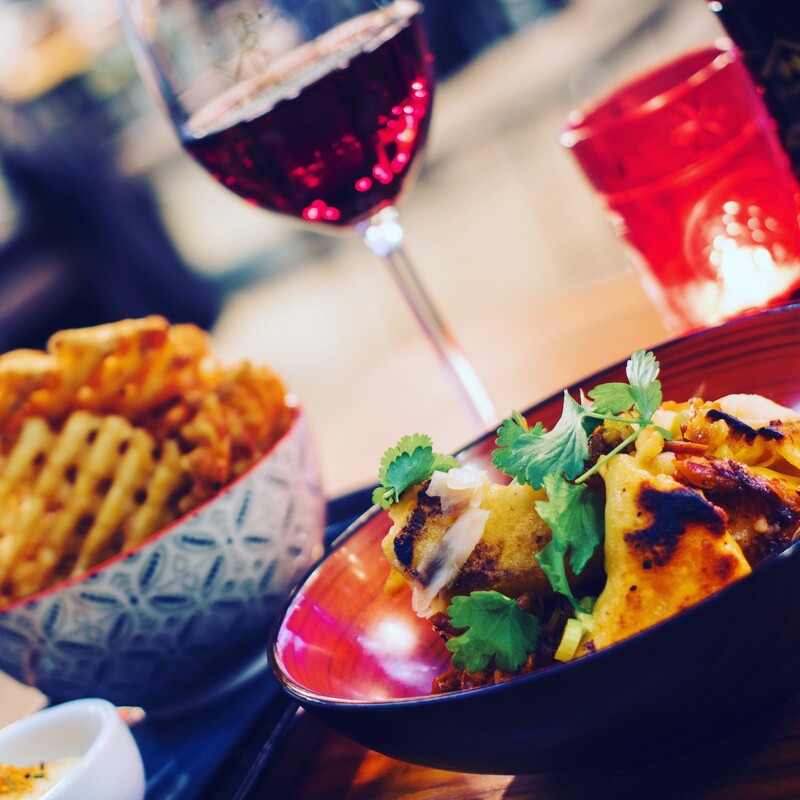 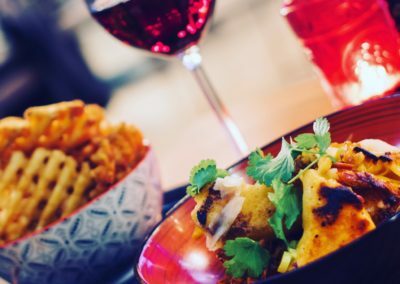 Inspired by the communal eating philosophy of the Asian table, our menu is made of dishes created for sharing enabling and encouraging the spirit of eating together, so you can try each dish as part of a full dining experience. 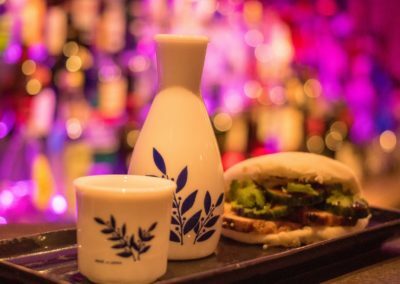 Experience many flavours in one night, variety is the spice of life. 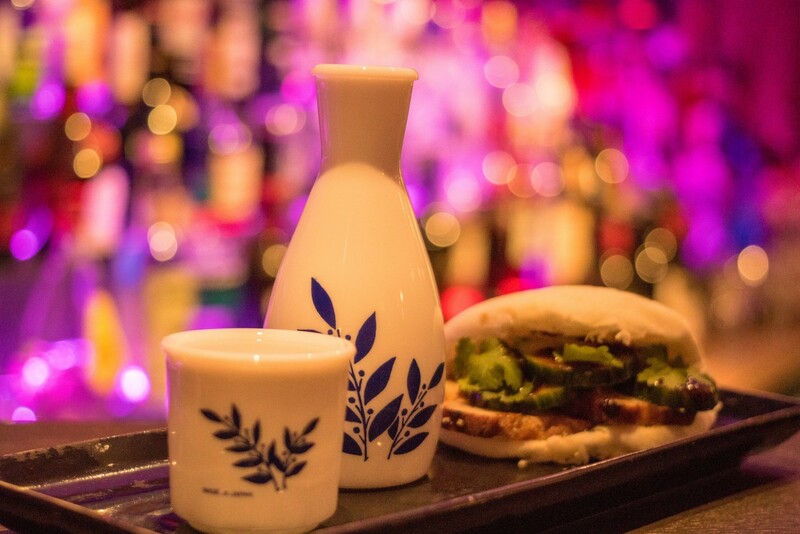 You can order a few dishes to start, then more as your appetite desires.